This All Points 22-1573 chrome valve knob is the perfect fit for your compatible range. 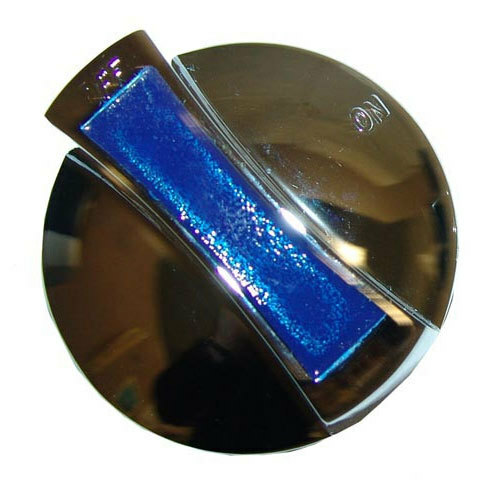 It measures 2 3/8" in diameter and features an appealing blue stripe through the center. Use it to replace your broken or worn out knob with minimal downtime.